BAFTA has confirmed that the next British Academy Video Games Awards will be staged at the London Hilton on Park Lane, on March 10, 2009. 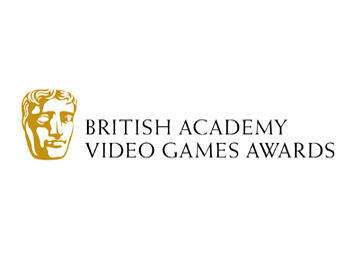 It will hand out awards in 13 categories, as well as the BAFTA Ones To Watch Award in association with Dare To Be Digital, a Gift of the Academy Prize for games or gaming technology worthy of special recognition and the prestigious Fellowship. The British Academy of Film and Television Arts is the UK’s leading organization dedicated to the recognition and promotion of excellence in the fields of the moving image. Renowned for its high profile Film and Television Awards ceremonies, the prestigious BAFTA mask has long been seen as a symbol of excellence.Video games now sit alongside film and television in their power to entertain and educate and the Academy is dedicated to encouraging the long-term development of this burgeoning art form which is continually pushing the boundaries of creative excellence and technical virtuosity. Whilst the Academy recognizes those individuals at the top of their game, it also wishes to nurture the developers of tomorrow by recognizing up and coming talent. Dare to be Digital, originated by Abertay University and now covering the whole of the UK, represents the perfect means to do this. (Please find also my previous post UK Center for Video Games Excellence). The full list of nominations has been announced.